← “So very far away, but maybe it’s only yesterday”: Greece in Crisis, 1964, 2014. Jack L. Davis, Carl W. Blegen Professor of Greek Archaeology at the University of Cincinnati and a former director of the American School of Classical Studies at Athens (2007-2012), here contributes to The Archivist’s Notebook an essay about Jewish academics in Athens in the 1930s and anti-semitism at the ASCSA. Samuel Bassett to Rhys Carpenter (ASCSA Director 1927-1932) concerning Israel Walker, April 10, 1930 (ASCSA AdmRec). McManus’s intervention encouraged me to pursue the subject further. Was anti-semitism rife among our members in the years prior to WW II? What more can we say about the treatment of Jews by the ASCSA? This post focuses, however, on one small part of the larger picture, the story of two German scholars — Heinrich R. Immerwahr (1916-2013) and Georg Karo (1872 – 1963). When WW II erupted Immerwahr was a young scholar who had received his doctorate from the University of Florence in 1938. Karo had already retired as director of the German Archaeological Institute at Athens in 1936. Neither Immerwahr nor Karo was a practicing Jew. In fact their families had converted to Protestantism. They imagined themselves to be fully integrated members of German society, thus immune to anti-semitic persecution. But both men, in the course of the 1930s, would suffer consequences because of their Jewish ancestry. However, within the preamble to the horrors of the Holocaust and the Nazi occupation of the Balkans a relatively unknown tale lurks: archaeologists of the ASCSA shielded fellow academics from the wave of hatred that followed the enactment of the Nuremberg laws of 1935. 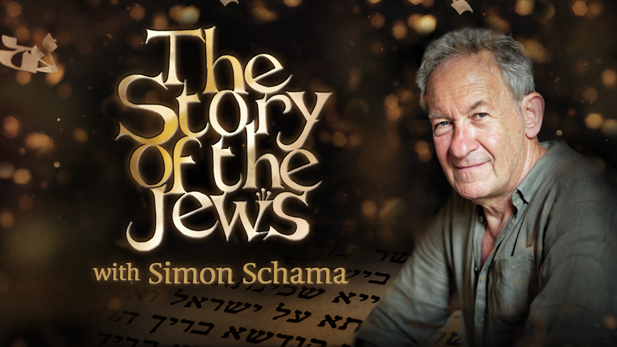 Practicing and non-practicing Jews then found their livelihood, and their lives, at risk. 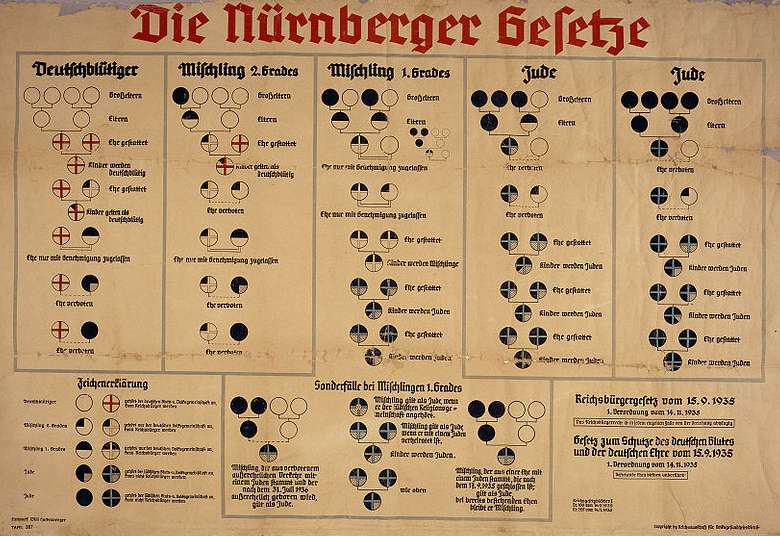 The Nuremberg Race Laws. Click to enlarge. Men such as Immerwahr and Karo who reached American shores often had an impact on the educational infrastructure and intellectual life of the United States. But that is not my theme. Instead I emphasize the social networks and personal bonds that existed among Classicists in Athens in the inter-war period. Grounded in shared academic interests, firm friendships, and compassion for fellow mortals, a humanity surfaced that transcended national, political, or institutional objectives … or religion. By the start of WW II, members of ASCSA had long been committed to public service in Greece, especially as it concerned the needs of refugees and the victims of natural disasters. Edward Capps, chairman of the ASCSA Managing Committee, had led a Red Cross Mission to Greece in 1918-1919, in response to the suffering of the thousands of ethnic Greek hostages returning from Bulgaria. The plight of the Jews in Thessaloniki was also desperate at that time. Many had been left destitute by the great fire that devastated the city in 1917. In 1918, American archaeologist Hetty Goldman, daughter of Julius Goldman (son of the founder of Goldman Sachs), was the special representative in Thessaloniki of the Joint Distribution Committee of American Funds for Jewish War Sufferers. The stated purpose of that organization, as expressed by Goldman, was “to create a medium through which all funds collected by the Jewish population of America could be transported to their co-religionists who were suffering in the warring countries…”. After 1922, members of ASCSA also played a significant role in the resettlement of Greek refugees from the Ottoman Empire after the Smyrna disaster. Director Bert Hodge Hill chaired an Athenian-American Relief Committee that operated until relieved by the Red Cross. William B. Dinsmoor, Jr., Henry Immerwahr, T. Leslie Shear, ca. 1980. It is not surprising, therefore, that a fellowship program to support German Jewish students of the Classics was instituted at the ASCSA in 1938. 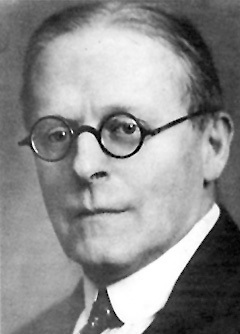 Capps, now at the end of his twenty-year chairmanship of the ASCSA, wrote to the director in Athens on March 1, 1939, that a candidate for the fellowship had been chosen: “I have just finished telephone conversations … re the case of a man named Immerwahr (I don’t know his first name), whom I have appointed Fellow at the School with the unanimous approval of the Committee on Fellowships.” Permits were issued that allowed Heinrich Immerwahr to enter Greece. It was an urgent matter because he was subject to the Italian decree that expelled “aliens of Jewish race on the twelfth of March.” Immerwahr was welcomed in Athens with open arms. The Italian fascist regime approves the race laws in 1938. Getting Immerwahr out of Greece was harder than getting him in, and his finances ran short. He and his family had lost everything, and strict quotas were imposed on the number of immigrants admitted to the United States. When he finally managed to exit in September, 1940, a fellowship supported him at Yale. Immerwahr’s success in reaching safety in the United States depended on international academic relationships, both inside and outside the ASCSA. Karl Lehmann-Hartleben’s friendship with Immerwahr’s mentor, Giorgio Pasquali, was key to identifying him as a promising scholar. Lehmann-Hartleben, a German Jew and professor at NYU, was a prominent figure in the American archaeological community. He was more familiar than most with the plight of Jewish academics in Europe. The case of Georg Karo was entirely different. He had long been a fixture in the Athenian archaeological community, as director of the German Archaeological Institute from 1911-1916, and again from 1930-1936 (after that retiring to Munich). Karo was highly regarded as a scholar, not least for his monumental publication of Schliemann’s excavations at Mycenae. Most in the Athenian community were surprised to learn of his Jewish background, but in the course of the 1930s his heritage had created more and more difficulties for him as the Nazi regime implemented ever more restrictive measures against Jews. In the later 1930s, the threatening environment in Germany made him determined to return to Athens, and from there to reach the United States. Once in Greece, Karo was supported by colleagues at the ASCSA. He was entirely fluent in English, speaking it with only a slight accent, and, since childhood, had cultivated friendships with both British and American archaeologists. Karo was, in particular, a close friend of fellow prehistorian Carl Blegen. He thus found himself on a boat in 1939, headed for Cincinnati in the company of Miss Lene Wenck, his secretary and mistress. Karo’s arrival in Ohio was eagerly awaited. John Caskey, future director of the ASCSA but then a newly minted Ph.D., wrote: “It will be grand to have Karo here and learn what he thinks about the problems…” concerning the Trojan war in the wake of Blegen’s recently concluded excavations. Karo married Lene Wenck in Cincinnati and the following year took up a teaching post at Oberlin College. Celebrating Alan Wace’s 60th birthday at Mycenae, July 13, 1939. 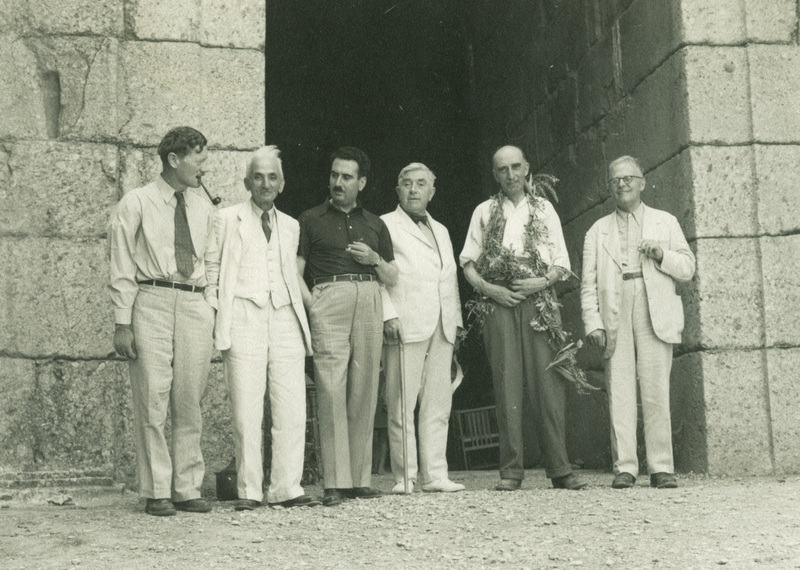 Left to right: Carl Blegen, Konstantinos Kourouniotis, Spyridon Marinatos, Bert H. Hill, Alan Wace, Georg Karo. Steven Bowman’s Jewish Resistance in Wartime Greece. 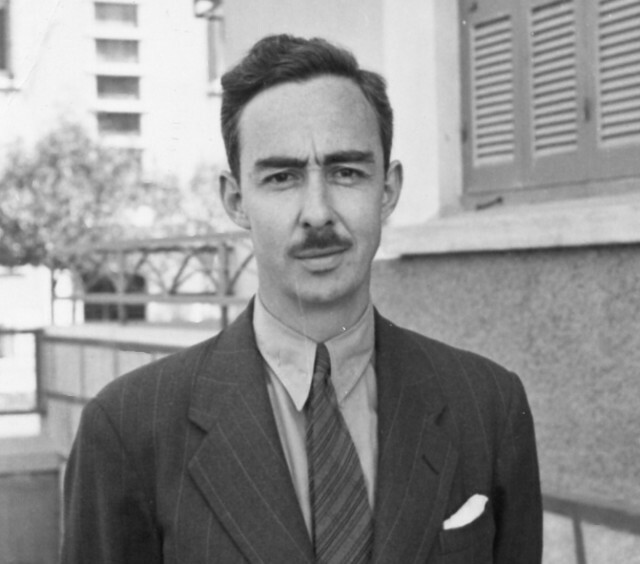 Karo seems to have guessed the identity of one of his most vociferous assailants — Edward Capps, in 1941 no longer chairman of the Managing Committee of the ASCSA, remained a long-time enemy (“you know whom I mean”) of both Bert Hodge Hill and Blegen. Declassified files of the United States Department of Justice confirm that he was correct. Capps had asserted that “the subject [Karo] is dangerous to the security of the United States.” T. Leslie Shear, director of the Athenian Agora Excavations, had “confirmed that the subject was the principal German intelligence agent in Greece during the last war.” Harry Hill, Capps’s son-in-law and the director of American Express in Athens, supposedly had said that the Nazi government was transferring funds to that bank for Karo’s benefit. Furthermore, John Franklin Daniel, an archaeologist at the University Museum of the University of Pennsylvania, implied that Karo was posing as a war refugee in order to plant himself as a “sleeper” in anticipation of Third Reich espionage operations. The district attorney in Ohio thus sought a presidential arrest warrant, but it was denied by the Attorney General of the United States. Instead, Karo was classed as an Alien Enemy, derailing an application for citizenship that he had filed in 1940, and his conduct was monitored by the FBI until 1945. Immerwahr and Karo were, of course, among the fortunate, in that most Greek Jews did not survive the Holocaust. The story of the sufferings of Jews in Greece in the 1940s is well known, as is that of their resistance to the terrors of National Socialism: for example, see Steven Bowman’s recent The Agony of Greek Jewry, 1940-1945 (Stanford University Press, 2009), and Jewish Resistance in Wartime Greece (Vallentine Mitchell, 2006). Add to these the astonishing tale of the salvation of the entire Jewish community on one Ionian island (Deno Seder, Miracle on Zachythos [Philos Press, 2014]) and, of course, Mark Mazower’s Inside Hitler’s Greece (Yale University Press, 1993) and Salonica, City of Ghosts (Vintage Books, 2006). On the history and ultimate fate of Jewish communities in Greece, see further http://www.ushmm.org/information/exhibitions/online-features/special-focus/holocaust-in-greece, with bibliography. After 1940, the ASCSA maintained only a skeleton staff in Athens and the few Americans there were hardly in a position to help Jews. But one American archaeologist could step up to the plate: John Caskey, who had left Cincinnati to become head of the Izmir Mission of the Office of Strategic Services of the U.S. Army. In 1943, plans for a Jewish rescue project in Greece were formulated. It was not too late to do something, since, only after the Italian surrender in September 1943, did the Nazis pursue in the Dodecanese, Volos, Corfu, Athens, and elsewhere what they had adopted in Thessaloniki in March 1943 — a policy of extermination. In Karo’s case, the warmth of his relationship with Blegen contrasts with the lack of sympathy for his plight expressed by Capps and Shear, who were based in the United States and had not spent years with him in Greece. In a less dramatic fashion, scholars in Athens admired Immerwahr, while scholars in the United States who lacked personal knowledge of the man focused on the economics of his dilemma and the cost to the ASCSA. One also wonders to what extent anti-semitic sentiments lay at the root of the attacks against Karo. In any case, we are fortunate that expressions of anti-semitic opinions of the sort quoted by McManus are no longer acceptable in academic discourse at the ASCSA or elsewhere. 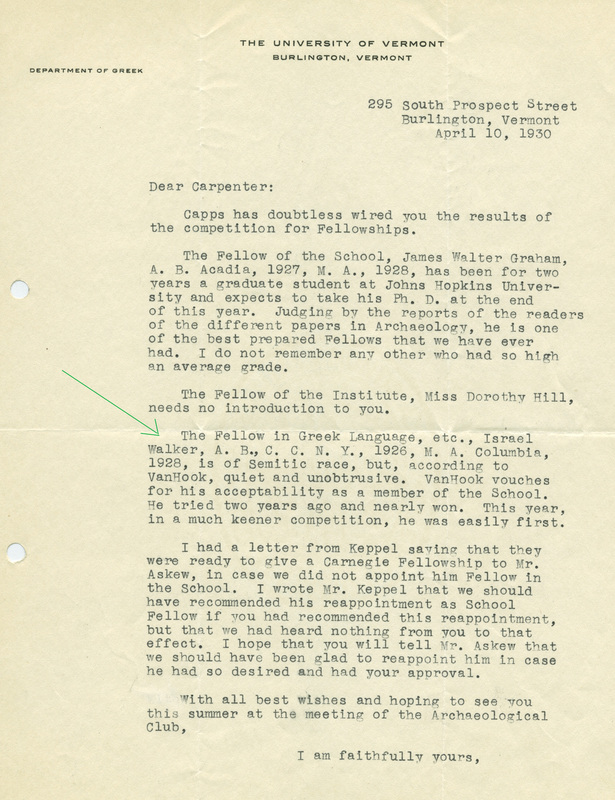 But members of the ASCSA may be proud that even in 1930, despite the obvious prejudice of some voices on the selection committee, a fellowship was granted to Israel Walker, and that this award furthered his career. After a year in Athens, Walker completed his Ph.D. at Columbia University and published it in 1936 (“Kynouria: Its History in Light of Existing Remains”). Many years later he published notes and a glossary to Winnie Ille Pooh (1962), the only book in Latin ever to make the bestseller list of the New York Times. 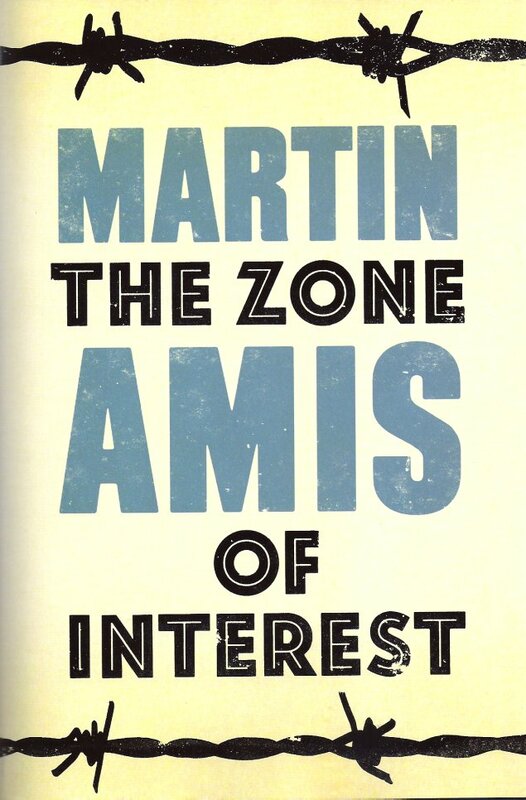 Finally, while writing this essay, I was also reading Martin Amis’s new novel The Zone of Interest, a very brutal “comedy” of Auschwitz. Amis dedicates it “To those who survived and to those who did not … and to the countless significant Jews and quarter-Jews and half-Jews in my past and present …” As I read his work and wrote this post, I came to understand that Immerwahr and Karo are a part of my own past, Immerwahr a predecessor as director of the ASCSA, Karo a friend of Jack Caskey, my professor, and of his professor, Carl Blegen. [Immerwahr’s and Karo’s story is told at greater length in “‘That Special Atmosphere Outside of National Boundaries’: Three Jewish Directors and the American School of Classical Studies at Athens” (Annuario della Scuola Archeologica Italiana di Atene LXXXVII, serie III, 9, Tomo I, 2009 , pp. 119-131). That paper may be downloaded for free at: http://classics.uc.edu/~davis/davisannuario.zip]. Well-written and a fair account of a perplexing time. With the seeming rise again of Anti-Semitism, it’s vital to not let such a bias creep back into academe. Jack, fascinating and important story. We must acknowledge our past, whether good or bad. Thanks for sharing. I had the pleasure of knowing Henry Immerwahr as a graduate student at UNC, Chapel, taking his course on Sophocles. In fact, he proctored the ASCSA exams (then 9 hours over two days) that I took and he was the first to notify me offhandedly of my award in the halls of Murphey Hall in that so very typical Immerwahrian ‘archaic’ smile, the twinkle in his eyes, and his wry sense of humor. You never knew if he was serious, and I think he rather enjoyed the befuddlement it caused. When he died, apparently still as sharp as ever, I drove down to Chapel Hill for the memorial service. A touching event, fitting words of praise and respect from his colleagues and friends. A life well lived, and full. As a side note, Sallie Mackie, the wife of my deceased colleague in the History Department, was the niece or great niece (I need to check with their daughter to confirm which) of Edward Capps and, as a girl, she remembered his imposing presence at family gatherings. Sadly, she, too, is gone. I won’t go into the time I ran across a German doctor on a Smithsonian trip who was returning to Thessaloniki for the first time since the end of WW II. I pressed him on what exactly he was doing in Thessaloniki during the war, but he chose to keep his skeletons in the closet. Oh, I think we can imagine that he was no friend of the Jews, and worse. A note on Georg Karo: after his entertaining guided tour of Mykenai with Goering in 1936, the latter offered his invitation to Karo to contact him if necessary. Following the Nazi pressure on Karo to retire from DAI in favor of his assistant, Karo flew to Berlin and boldly went to see Goering at his office. When the desk officer called his boss, G said, “Send him right up!” When Karo explained the situation G picked up his famous telephone and called Munich to arrange a seminar for him. Later the Gestapo showed up [G being away and Goebbels being vindictive] and invited Karo to accompany them to the Swiss border, leaving everything behind including the gold watch the Kaisar had given him and the inscribed and signed silver framed photo of Goering. Karo returned to Athens where he related the story to Edgar Thomashausen, director of the AEG in Athens. His friend and colleague Casky then arranged for his trip to Cincinnati as related in the article. 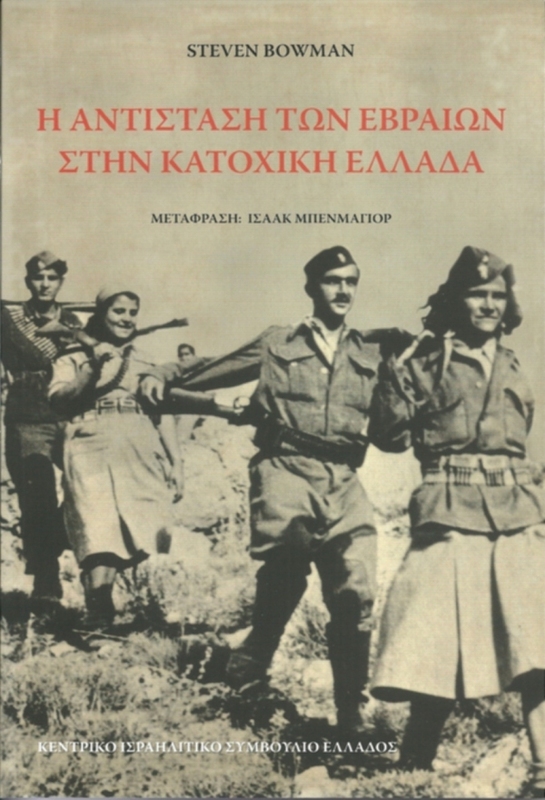 Further details in Bowman’s book on Jewish Resistance in Greece. Many thanks for your comment, Steve. A fascinating tale, and not, I believe, one mentioned in Karo’s biography. I believe, however, that it must have been Blegen and Bert H. Hill who set up the trip to Cincinnati, not Caskey, who had only recently completed his Ph.D. in 1939. 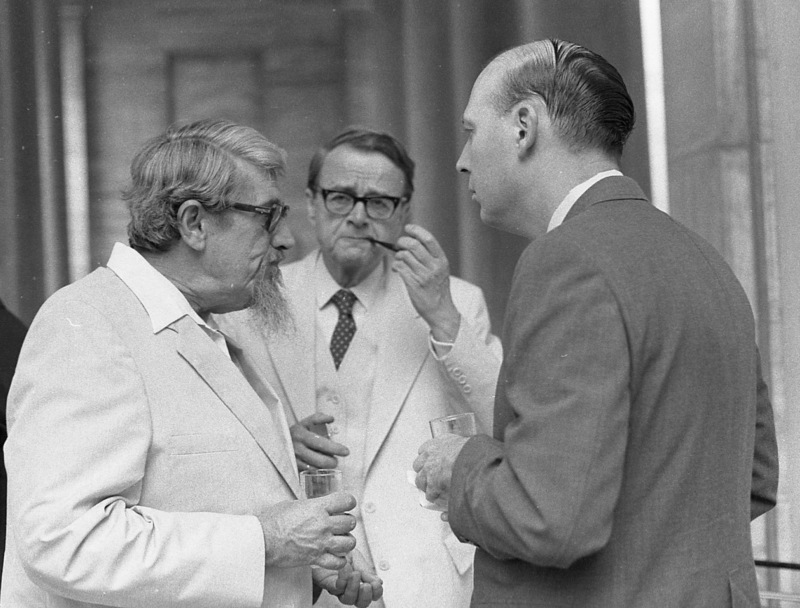 As I understand things, it was Blegen who arranged hospitality in Cincinnati, with the support of William T. Semple, head of UC Classics, and Louise Taft Semple, his wife. It was also Blegen and Mrs. Blegen, then, who contributed most of Karo’s salary in order to enable him to teach at Oberlin the following year. See details in my own paper. We doubtless will learn much more about Karo from Astrid Lindenlauf’s biography in preparation. My marriage to Theodora Stillwell, in Dec. 1963, brought me into the world of Richard Stillwell, Director, ASCSA, 1932–35, and that included the privilege of spending many of my summers at the Stillwell cottage on Littlejohn Island, in Maine. A highlight of each summer was to sail across to Chebeague island, run up onto the beach there and visit Henry and Sally Immerwahr. (They rarely visited us, because Henry was already having trouble with his legs, and the harsh rocky outcrop that is our “beach” is one of the most difficult landing places on the island.) My part in these visits was doubly satisfying because Henry had taken me into his graduate seminar on Herodotus during my Junior year at Yale. I learned from Richard about the rescuing of Immerwahr, but I never heard about the dealings with Karo. Indeed, Richard seemed a bit wary on the rare occasions when the subject of Karo came up as it sometimes did because of the beautiful Hoopoe plate (see the blog Surprised by Time, 25 April, 2011, keyword hoopoe) given by Karo for the wedding of Richard and Agnes (Newhall) [Theodora’s mother]. One of the most important things Richard brought to the School, as a respite from the ongoing Capps/Hill quarrel, was his deeply ingrained old-fashioned courtesy and diplomacy. If Karo even suspected Richard’s unease about the role of the DAI during the years of the first world war, it was not because of Richard’s behavior. It was a different world then. I had not learned till now that Karo was of Jewish descent, and that could never have mattered to Richard, who, after 10 years of widowerhood married Celia Sachs Robinson, the widow of Charles Alexander Robinson. I got the sense that Karo’s barely disguised use of his position to promote the success of Imperial Germany created suspicions about him that lingered on into the 1940s. Some unregenerate anti-Semites, may have been happy to add their prejudice to the much larger group who thought of Karo simply as an unreformed German Imperialist. The uniquely toxic environment of Nazism ultimately made Karo’s position impossible, but his belief, as late as 1936, that Hermann Goering would protect him during a trip to Germany certainly seems odd, and it is not surprising that it seemed odd to some of the ACSCA figures who none-the-less contrived to save him. Many thanks for your valuable response, Pierre. Indeed, Karo was a unabashed apologist for Germany in the years following WW I and even wrote a book on the subject. Still he managed to maintain his friendships with the English and Americans throughout. There is a story that he and Wace cordially agreed not to speak to each other during WW I in Athens, and only tipped their hats to each other one Christmas Day when they met by chance on the street. Reblogged this on honor the gods.